What on earth is all the fuss about? What is the big deal about the border? If you wanted to learn more about the border and discuss the border, wouldn’t the best place to do this be on the border? Belfast Film Festival, Virgin Media Dublin International Film Festival and Clones Film Festival have teamed up to present The Border and Beyond, an evening which will bring together artists, writers, filmmakers and the Irish Community to discuss and explore all things borderland with host and documentarian Brian Henry Martin. On Friday 29th March jump on our bus to the most famous border in the world. The Border and Beyond will be taking place at The Iontas Arts and Community Centre, Castleblaney for an evening of engaging and educational discussions on the border, Q&A panels and screenings of short films. Pat McCabe, the well-known Irish author of The Butcher Boy and Breakfast on Pluto, will attend the evening to screen the short film Europe Endless; a uniquely dark and comedic exploration of Irish identity and Ireland’s often-troubled history. The Director, Christopher Roth and Colin McCabe will take part in a Q&A following the screening. Clare Dywer Hogg and Stephen Rea present Brexit; a cry from the Irish Border, a short film that explores the real impact of Brexit and the uncertainty of the future of the Irish border. Award-winning sound designer David Thomasand documentary maker Peter Curran will present The Art Of Border Living, an atmospheric extract from a new short story about the Irish border. Documentarian Brian Henry Martin and Peter Curran will take a look at films that feature the border such as Oh Mr Porter and Puckoon. If you would like to join us on the free bus to and from the screening, please email Vittoria at outreach@belfastfilmfestival.org with your name and ticket order number. Only 70 spots. 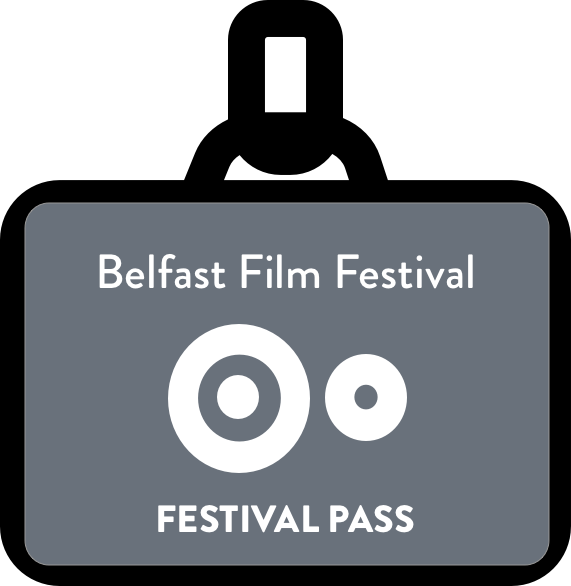 Belfast Film Festival will provide a free bus to the first 70 ticket holders travelling from Belfast to the screening. It will leave from the Europa Bus Station (stand 2/3) at 4pm. Please email Vittoria at outreach@belfastfilmfestival.org with your name and ticket order number to reserve your spot. First come first served.